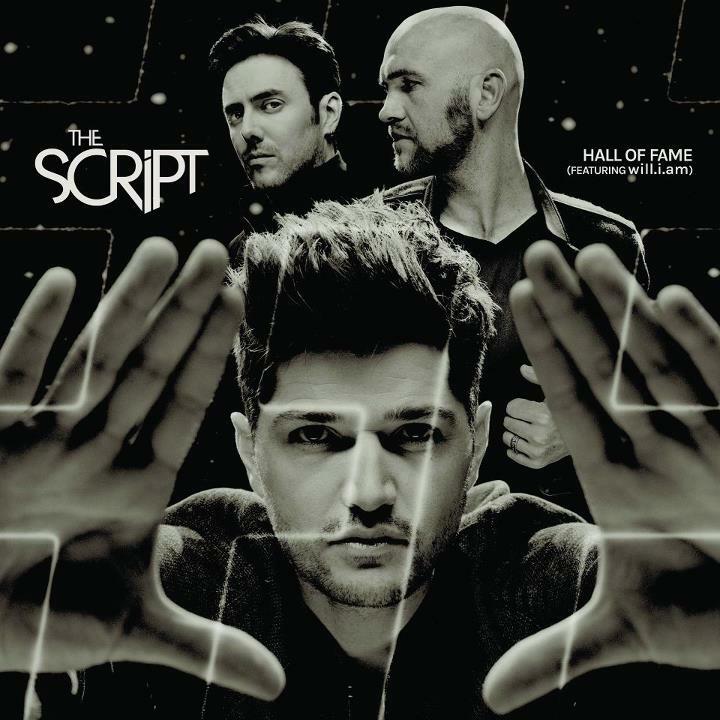 • The boys from Irish outfit The Script have revealed the official cover image (pictured) for their new single ‘Hall Of Fame’. The track, featuring a guest vocal appearance by international superstar Will.I.Am, was recently serviced to media here in Australia and was the No.1 most added track to radio last week. • A little quieter on the new music to radio front this week. The aforementioned Ronan Keating single ‘Fires’ is out there, so too Adam Brand’s new single ‘There Will Be Love’ and Peaking Brights’ ‘Beautiful Son’. As always, we’ll bring you a more comprehensive list of the new tracks serviced this week on our FACEBOOK tomorrow. • Groove Armada songstress Becky Jones will release her debut album under the ‘Saint Saviour’ moniker late this month. The album, entitled ‘Union’, has drawn critical acclaim in the UK, with various press using words like “astonishing”, “captivating” and “startling” to describe it. Four tracks from the album have been commissioned for use in the upcoming season of ‘Big Brother’, so get on board ‘Union’ when it drops locally on Friday August 24. 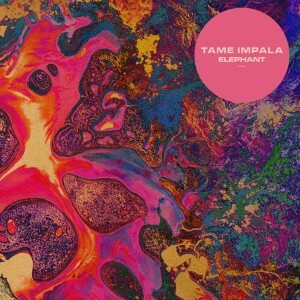 • The Script aren’t the only ones unveiling cover images this week… The boys from Tame Impala dropped their latest single ‘Elephant’ to digital retail last week. The track is the lead single from their forthcoming album ‘Lonerism’, which is due on Friday October 05. A remix package of the single is due sometime this month. • Country siblings The McClymonts have revealed the support acts for their forthcoming national tour. Along for the ride for most of the dates will be former Idol star Wes Carr, while O’Shea will join them for the Sydney and Tweed Heads shows and The Ghosts will drop by in Brisbane. All the details are at the girls’ OFFICIAL WEBSITE. • Urban Agent has announced that Grammy Nominated singer Musiq Soulchild will tour Australia next month for the first time ever. Though the shows will be on the East Coast only, it’s our first chance to catch the singer (famous for his singles ‘Just Friends (Sunny)’ and ‘Love’) on local shores. He plays The HiFi in Melbourne on September 13, The HiFi in Sydney on September 14 and Mystique in Brisbane on September 15. Tickets are on sale tomorrow. • Florence & The Machine’s ‘Spectrum’ continues its run atop the British singles chart thanks to its Calvin Harris remixed form, with Maroon 5’s ‘Payphone’ still hung up in the No.2 position. 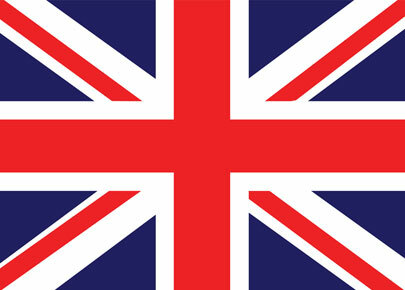 The new Stooshe single edges a little higher (up to No.3), with Conor Maynard’s new single ‘Vegas Girl’ the week’s highest new entry at No.4. Karmin’s ‘Brokenhearted’ also hits the UK top ten – at No.6. • Where did Elton go!? EJ and Pnau’s ‘Good Morning To The Night’ was a UK No.1 last week, but this week it’s all the way down at No.10. New at No.1 is the Plan B album ‘Ill Manors’, followed by a No.2 debut for Gaslight Anthem’s LP ‘Handwritten’. J-Lo’s best-of comes in at No.4 and Joss Stone’s new ‘Soul Sessions’ album premieres at No.6. • And remember, you can always check out what’s happening on the Australian charts each and every Sunday morning with our weekly Chart Watch segment. It’s live from 9am AEST Sundays. ACCORDING to the Official DELTA GOODREM Website (www.deltagoodrem.com) it states that Delta’s new single has been pushed back a week and will now be out in Australia from … Friday 10th August 2012.